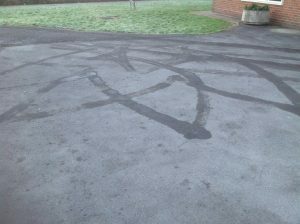 These tyre marks on the icy drive at the school front door look a bit like some of our LOGO patterns! Copy or save the full size picture and paste/insert eg into j2e. If it does, follow the instructions below to remove the background.